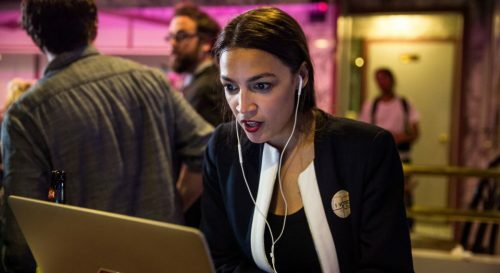 Alexandria Ocasio-Cortez comes off more as elitist than radical. I agree with the general thrust of your piece. You seem to be one of the few that does not get hysterical about political upsets. If she wins the general election, she will be one of 435 House members. The question she and the other members of the Congress will have to answer is, do you want to legislate and govern or do you want to posture?